Welcome to the ultimate meditation techniques guide. This guide is the culmination of 25+ years of passionate practice, research and study into the great Art of Meditation. Below you will find a list of the best meditations from across the globe, step-by-step details of how to effectively practice these techniques, as well as a listing of the primary benefits of each of these profound meditation techniques. One of the most important aspects of meditation is to choose the technique which is right for you. There are literally thousands of different meditation techniques, and finding the one that resonates best with you and is geared towards the goals you are trying to achieve is essential. This guide is designed specifically to help you in that process, by presenting you with the most time-tested meditation techniques and detailing each of these great meditations. Before I jump ahead though, I would like mention that the ultimate purpose of any meditation technique is Enlightenment or Self-Realization. That is the final destination. It is just that along the way to this highest pinnacle, meditation bestows a bevy of wonderful “side” benefits and these benefits can vary depending on which meditation technique you choose to do. 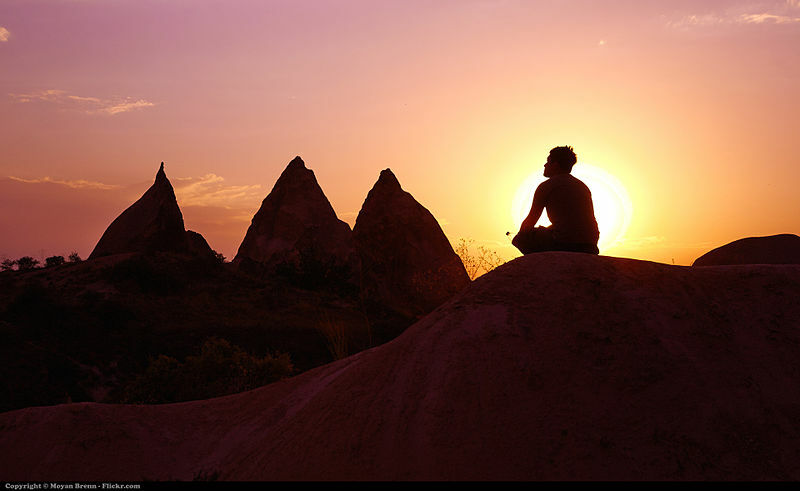 I have gone into these additional benefits of meditation in several articles and you can read about them here: Top 10 Profound Benefits of Meditation, Side Benefits of Silent Mind Meditation Program, Brain Health Benefits of Meditation. Below you will find details on which are the best meditation techniques to do, in order to obtain certain results. As most of you know, the Free Online Guided Meditation Techniques E-book, has step-by-step instructions and free videos on all the meditation techniques offered here on Mastery of Meditation, so in the summary below I have given a brief description and video of the mediation technique, but provided a link to the chapter in the E-book where you can get all the fine details. In addition, this will be an ongoing guide which I will constantly update with new and useful meditation techniques for you. You will find more details on Zazen in the article, Zen Meditation Technique. Here is a step-by-step instruction video on how to practice this meditation technique. You can read details about this technique in the following article: Concentration Meditation Technique – Trataka. Mantra meditation technique is a big part of the philosophy of meditation that comes from the Eastern faiths. It is a technique that has been used for centuries in India, and forms the foundation of many systems of meditation. This meditation method has many variations, some of which can be used to deliver the benefits of Zazen and Trataka mentioned above. The particular mantra meditation technique I want to provide here though, is excellent for any healing of the heart that needs to occur. 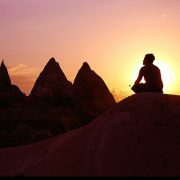 The entire Silent Mind Meditation Program is designed to help you learn and develop this technique, but you are also welcome to just practice this technique itself and you can get details about it in the following chapter: The Silent Mind Meditation Technique. This meditation technique comes from the profound school of Kundalini Yoga and was reputed to be one that Lord Buddha was prescribed in order to help him recover from a long stretch of meditation and fasting. After all life is meant to be a journey full of happiness and joy. It is one where we are supposed to enjoy the great abundance of beauty and love that exists in nature and within ourselves. This meditation will help you do just that. The meditation technique is also great for boosting your confidence along with your spirit. Here is the link to the details for this wonderful meditation. Enjoy! For creating the optimum environment for self healing to take place, there is simply no better meditation technique than Yoga Corpse Pose. This meditation puts the entire system at ease and gives the body the space it needs to heal itself. Miraculous healing, spiritual healing, natural healing and other such healing phenomenon, are known to occur in this state of relaxed awareness. This meditation technique is also a yoga pose and is excellent for promoting peace and well-being. It is a practice that should be embraced everyday in order to reduce stress and encourage tranquility. Here is the link to the details for this wonderful meditation. if you are unable to sit in meditation its good to start with some technique. a good technique is isha kriya. you can find it on http://www.ishafoundation.org/Ishakriya. The only time i could focus my mind was when i gaze at the candle flame. But it can’t be practised all the time.. closing eyes and meditating is extremely difficult for me but i can stare at a candle endlessly…why so ? Thank for sharing all such wonderful meditation techniques. I have recently understood what is yoga is true sense and I have started practicing the Ashtanga yoga, the eight limbed path of yog. I can follow the yama, niyama , asana , pranayama but i find it difficult to move ahead into meditation.. I feel restless when i think of meditation. something stops me from doing it. i don’t think technique is the issue ..its my mind which is so not under my control to even begin meditation. How do i resolve this problem..